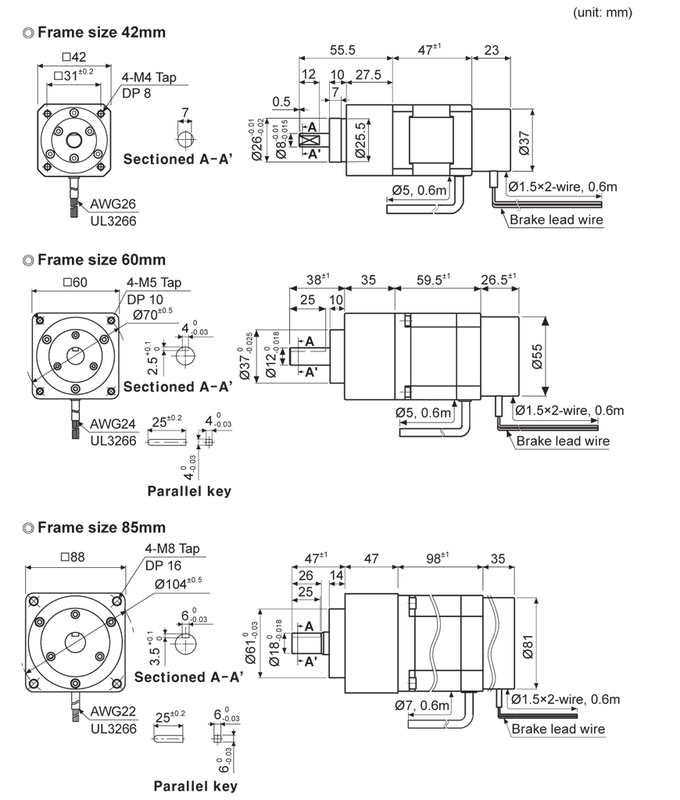 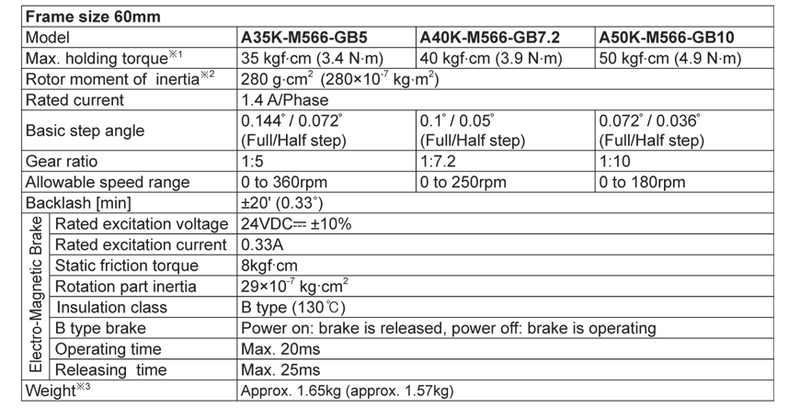 The shaft type 5-phase stepper motors AK Series, deliver reliable performance at low costs. 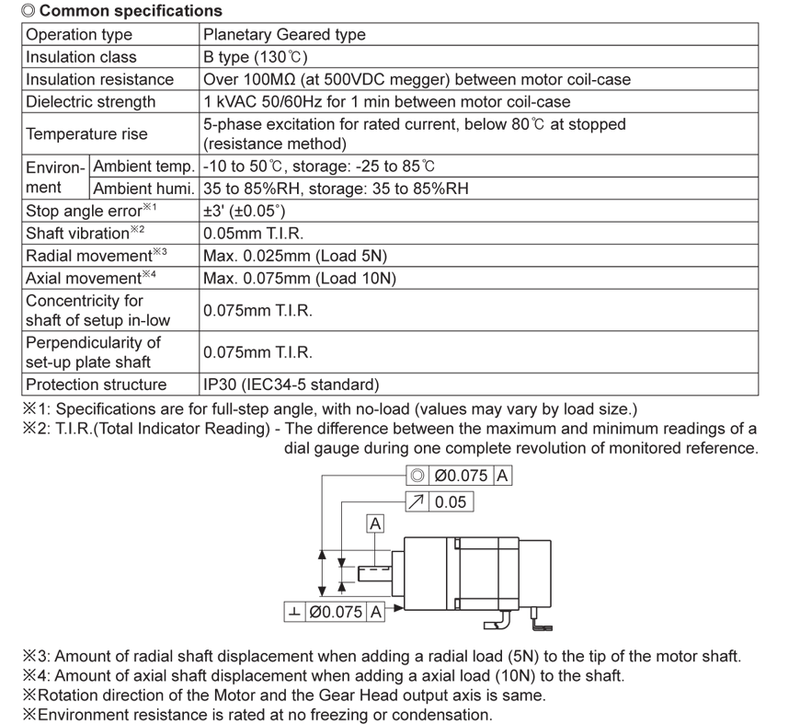 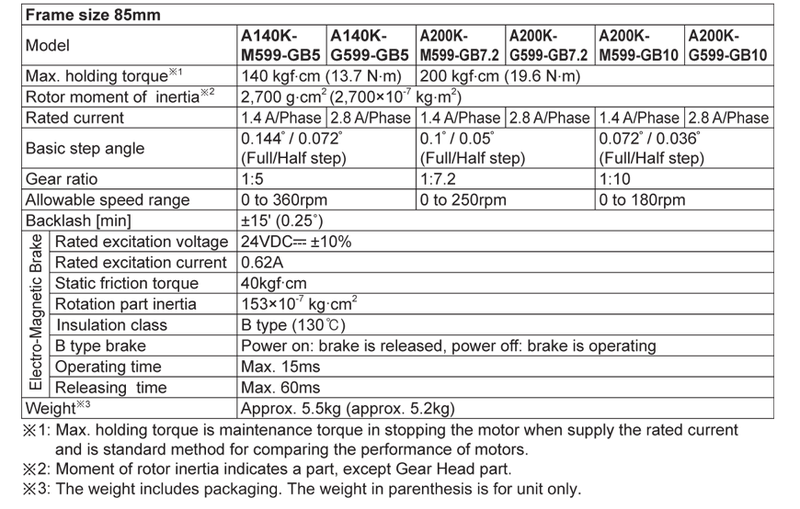 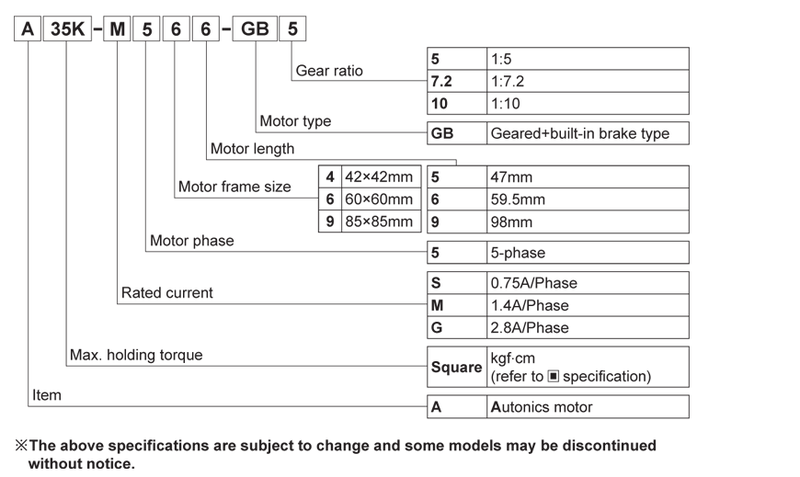 The motors will satisfy users looking for motors with high precision, speed, and torque. 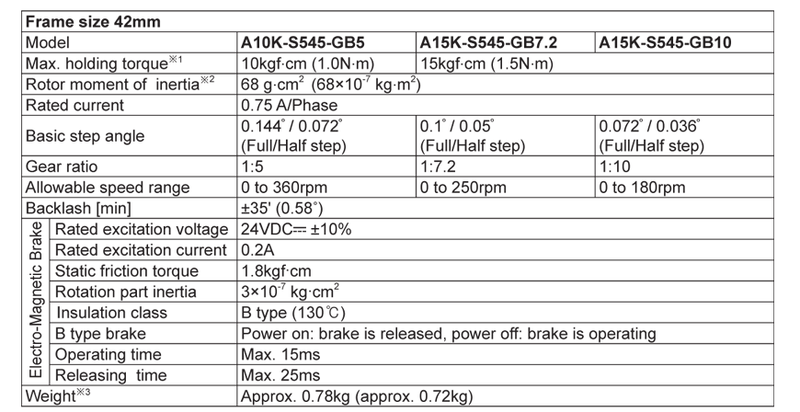 The AK-GB Series are geared + built-in brake shaft type stepper motors which provide greater flexibility and more stable and safe user operation.